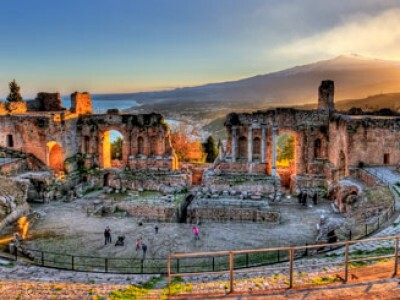 Short Tour of Sicily from Catania, Program 5 days / 4 nights in 4* Hotels (HB). Departures every Saturday from April 1st to October 28th. 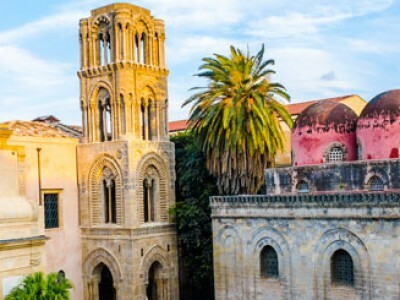 Short Tour of Sicily from Palermo, program 5 days / 4 nights in 4* Hotels (HB). 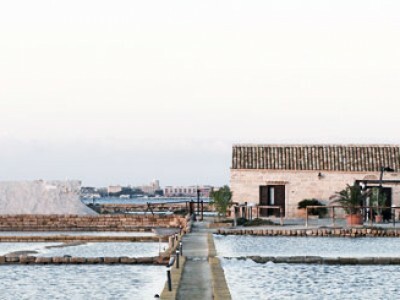 Departures every Tuesday from April 4th to October 31st.